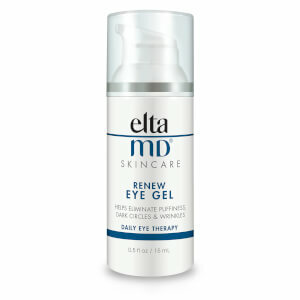 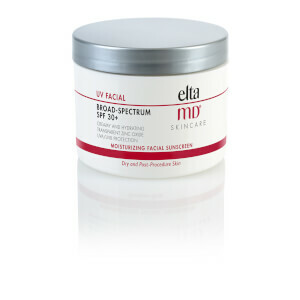 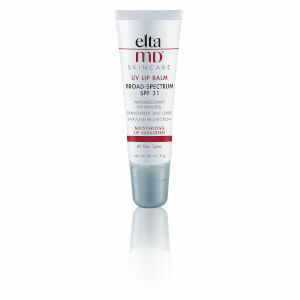 One of our go-to sunscreen brands here at SkinStore is Elta MD. 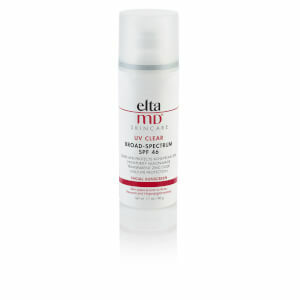 Elta MD skincare's range of professional grade sunscreens provide superior protection without the harsh ingredients generally found in comparable sunscreens. Formulated with a transparent form of zinc oxide that protects skin from UVA and UVB rays, Elta MD sunscreens shield skin from potential burning as well as the premature lines and wrinkles associated with the sun’s harmful rays. 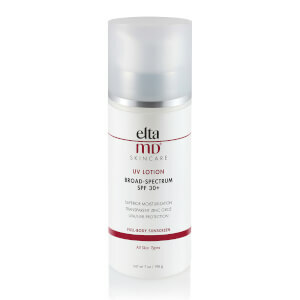 Elta MD sunscreen eliminate the often ashy color that sunscreens impart to the skin tone, and ensuring that heavy textures are a thing of the past. 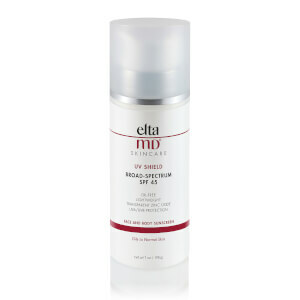 Instead you can expect easy to apply sunscreens that glide effortlessly over the skin, sit beautifully under makeup and enhance your complexion. 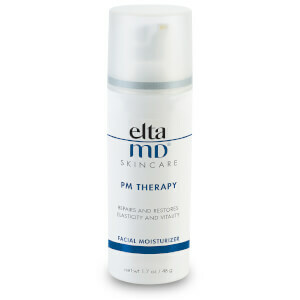 80% of premature aging is a result of sun exposure so in order to maintain healthy, younger-looking skin we recommend taking preventative measures. Elta MD’s broad-spectrum of sun care is highly efficacious, combining the benefits of sun and skin care to do more than just protect you from the UVA/B rays. 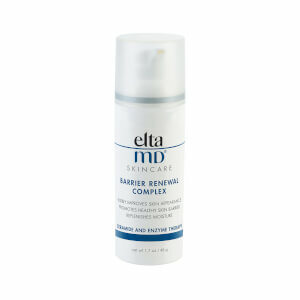 Their products aid in healing of common skin care concerns such acne, dry skin, rosacea and sensitivity - whatever your lifestyle, or your level of exposure. 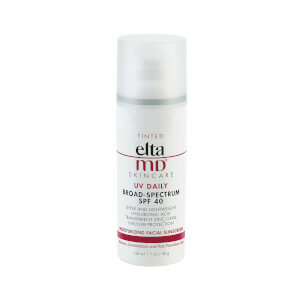 Be sure to try the EltaMD Tinted Sunscreen, a multi-tasking, oil-free formula packed with niacinamide, hyaluronic acid and lactic acid, surpassing all expectations of a generic sunscreen. 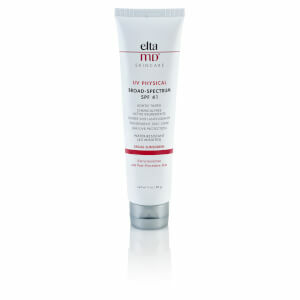 Lightweight and silky, this tinted formula will even out light to medium skin tones and promote optimum skin health.